download angry birds | Badudets Everything Nice! I just joined the Angry Birds bandwagon and it’s hard to quit, so addicting! I just bought my Samsung Galaxy Ace weeks ago and I was busy downloading apps and games like Angry Birds. 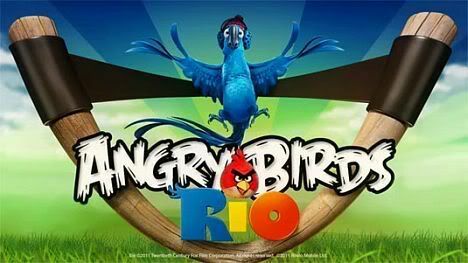 I’m now hooked at playing the full version of Angry Birds Rio.